Real Estate Agents, What Does Your Car Say About You? This is the first installment of a series of articles designed to help you sell more properties by showcasing your listings with better photographs. The saying, “A picture is worth a thousand words” is especially true In Real Estate: a picture can be worth thousands of dollars in commissions to you. The quality of your photos can make the difference between a quick sale and a property that languishes. When prospective buyers are looking through listings and see a home that is poorly represented in photos, they are less likely to book a viewing. Good looking and informative photos make a difference. 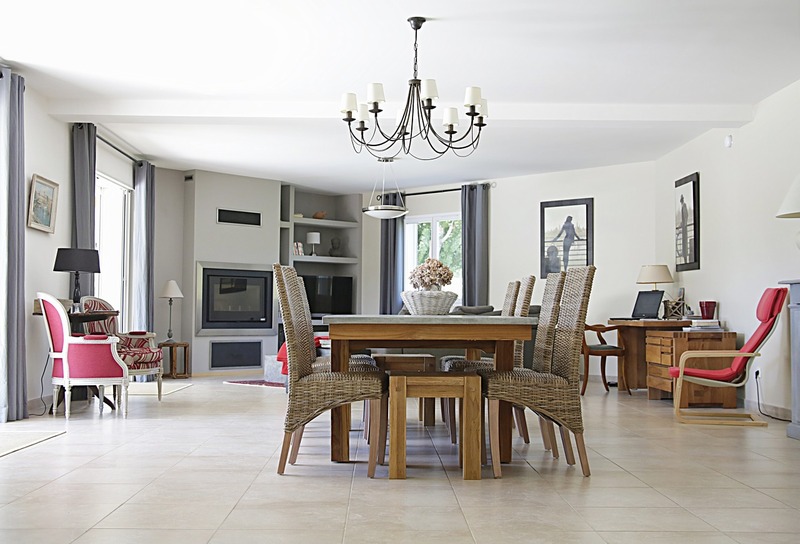 Just as first impressions influence opinion, the same goes for your listing photos. While house hunting last year, I was frustrated by listings that failed to show important key features. Listings frequently mentioned full basements and garages but rarely were they displayed in the photos. Really? More frustrating was seeing a listing that looked great online but looked nothing like the photos in person. It is important that the listing photos accurately portray how the property looks. You don’t want to mislead buyers or other agents with deceptive photos. Be sure to show photos of as many rooms as possible. Don’t forget the garage or basement. Considering that your customers have a limited time to physically view a house, be sure to let them see as much of the house as possible online. Remember, your goal is to get prospective buyers interested in scheduling a viewing. Give them as much visual information that you can – get them excited! When they tour the house and they see what they were expecting, it will reinforce their positive feelings paving the way to an easier sale. In future articles, we will discuss composition, lighting, and equipment. We will cover what makes a good photo versus a poor one, how to stage your photos, and what equipment you should consider.